At Burton Manor School we wish to work in partnership with you in order to create the best learning opportunities for your child so that we can reach together for success. Children will always thrive better if they are in a safe, secure and caring environment and this is what we aim to provide. It is essential that school and parents work together, and are seen to do so by the children, in order that this type of environment is achieved. 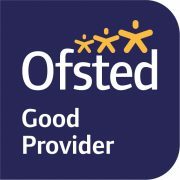 We are extremely proud to announce that our school has been graded as ‘Good’ after our recent OFSTED inspection. 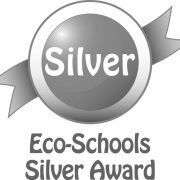 A huge congratulations to all pupils, parents, staff and governors. 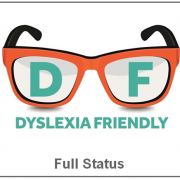 The report has been made publically available and can be accessed on this website through the ‘OFSTED Information’ section within the ‘Parents’ tab. Please head over to our ‘Newsletters’ section, within the ‘Parents’ menu, for all the news from around school. This week you will find information about our recent PTFA disco, Year 1&2’s great visit to Blists Hill and important news about World Book Day 2019. Have a great weekend. It has been brought to our attention that some children have been talking about a dangerous new online craze called ‘Momo Challenge’ in the local area. This is a frightening and unsafe challenge spread via YouTube and social media. Please can all parents be vigilant about what children are accessing online, and supervise internet access at all times in order to keep children safe. More parent advice and information can be found in our ‘Online Safety Support’ section within the ‘Parents’ tab. Thank you for your support. Please head over to our ‘Newsletters’ section, within the ‘Parents’ menu, for all the news from around school. This week you will find information about our recent OFSTED inspection, success during open week and ways to check if your child is eligible for free school meals. Have a great weekend.